This lesson package identifies the individual’s strengths and weaknesses to develop over a period of five lessons. 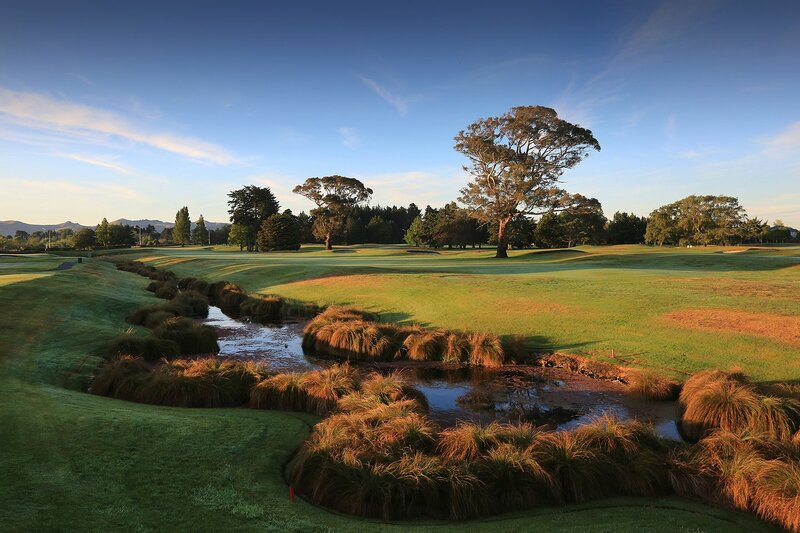 Once completed the lessons, we will head to the golf course, The Christchurch Golf Club, to put into play what was learnt over the time. 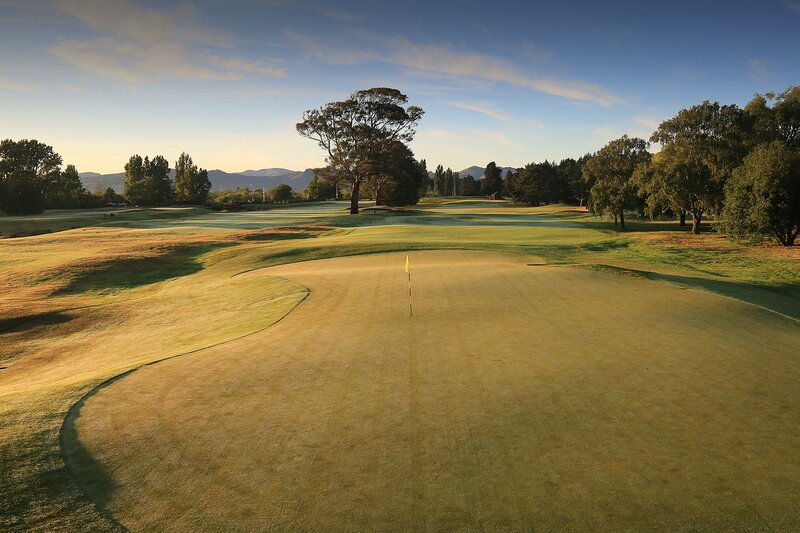 We will identify areas on the course which may cause difficulty and look to make these more comfortable for you to play when faced with them again. These areas will be developed throughout the programme and at the conclusion, you will have a clear understanding of your game. The cost of the five lesson package is $ 275.00 (Sixth lesson being on the course). This is an individual coaching programme for one on one coaching. We can begin when your time is available. Please contact myself or the Proshop on 3852738 or on my cell 0275612214 to register your name for this programme. After these sessions you will know how far you hit each club in your bag	3. 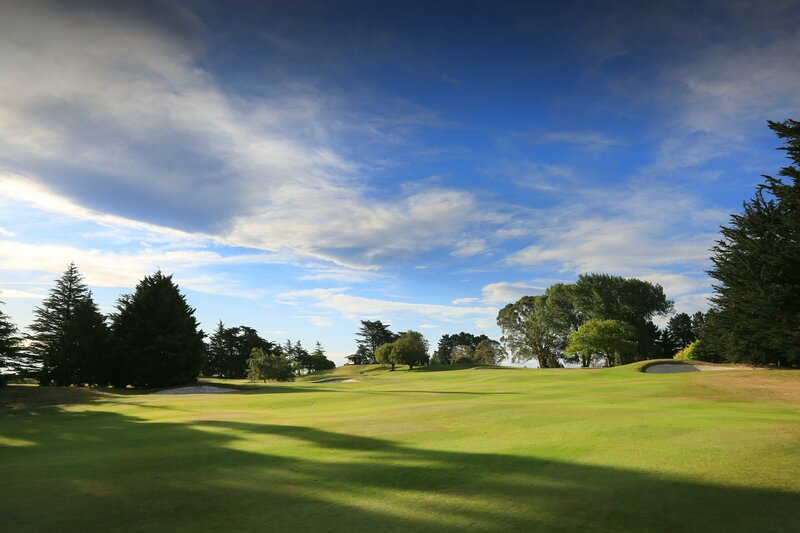 Attack the areas of the course that cause you most trouble - deep bunkers, hard pan lies, deep rough shots, low shots under trees, downhill, uphill and side hill lies, amongst the trees and hitting to elevated greens. Cost: $ Please Contact Anthony for pricing. phone Jason direct on 0275759900.